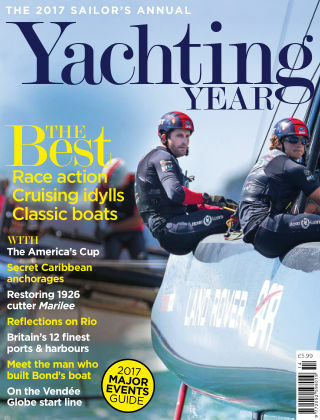 With Readly you can read Yachting Year and thousands of other magazines on your tablet and smartphone. Get access to all with just one subscription. New releases and back issues – all included. 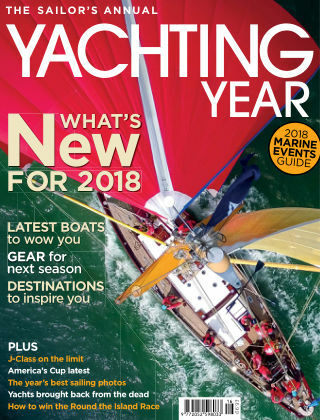 The Yachting Year is a popular annual publication which encompasses the full spectrum of the sailing universe. 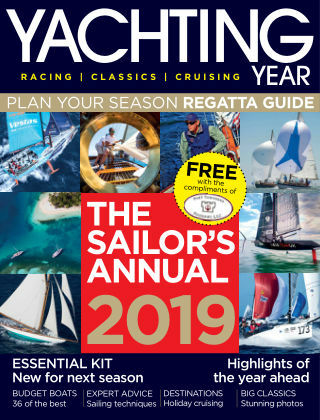 It is a must-read publication for all sailors, full of exciting developments, latest kit innovations and a look ahead to the year's biggest events and launches.